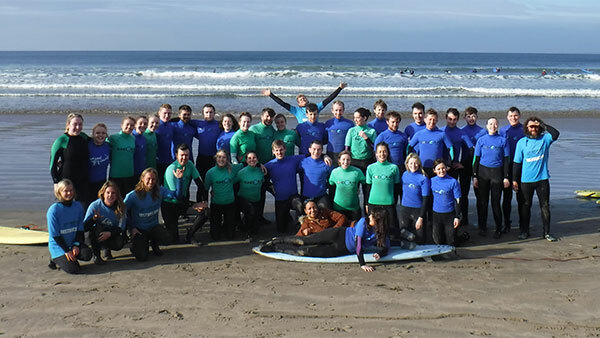 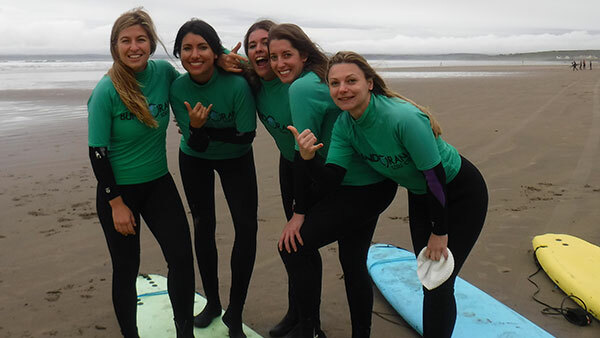 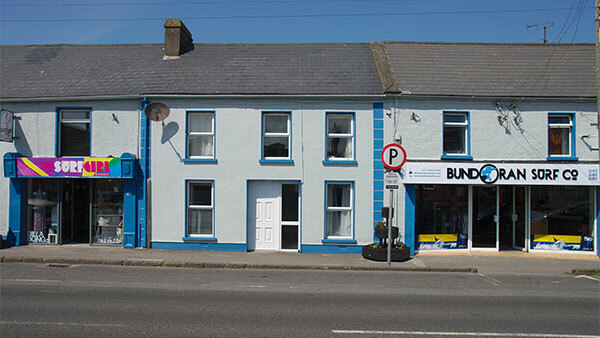 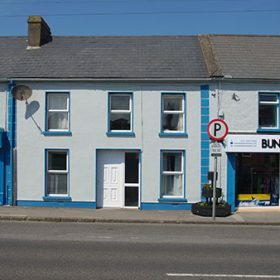 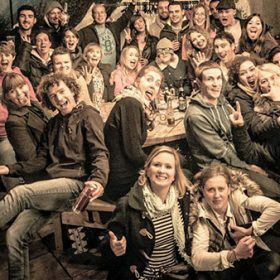 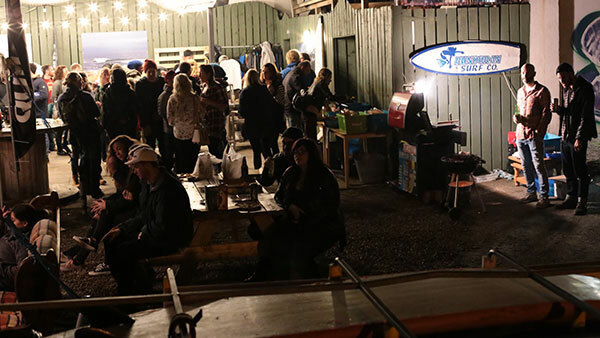 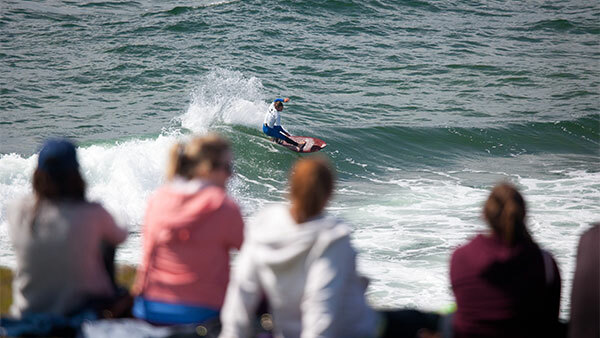 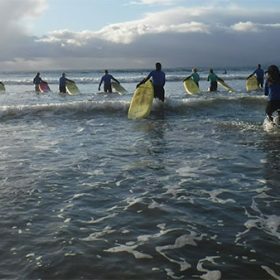 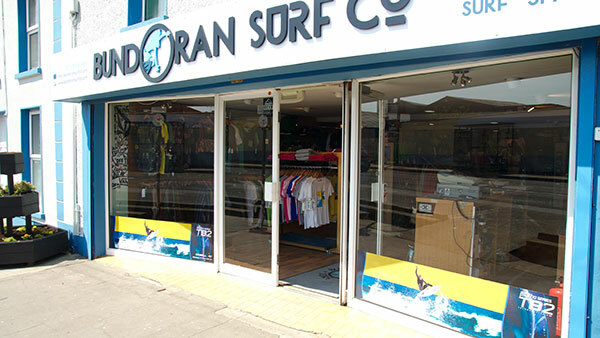 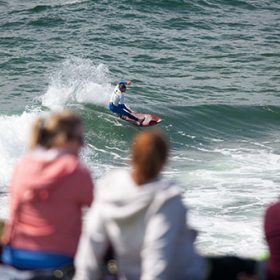 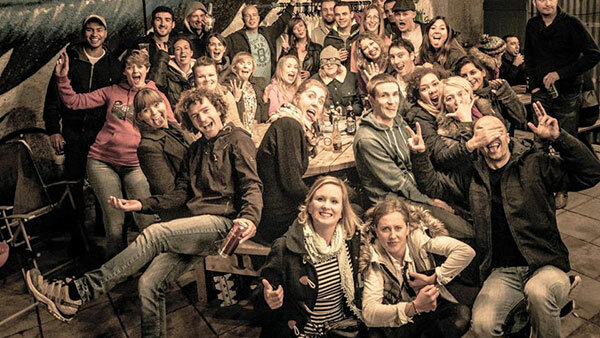 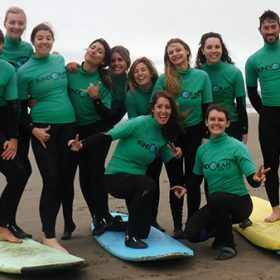 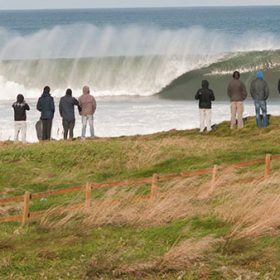 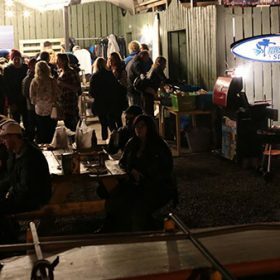 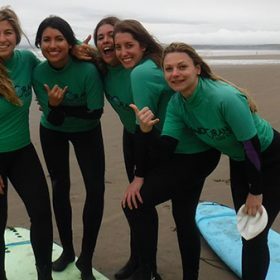 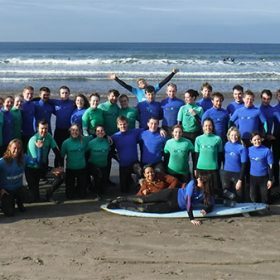 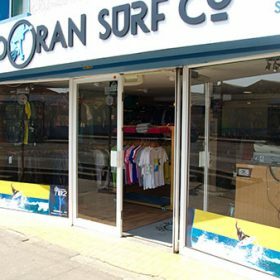 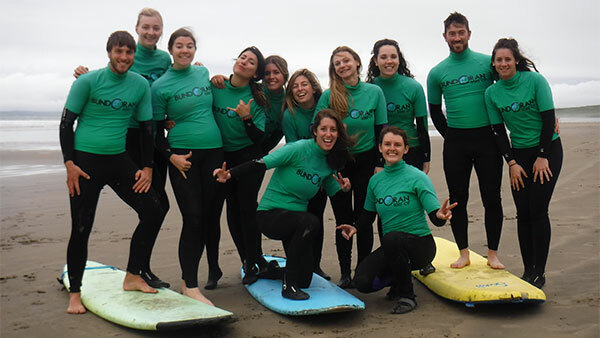 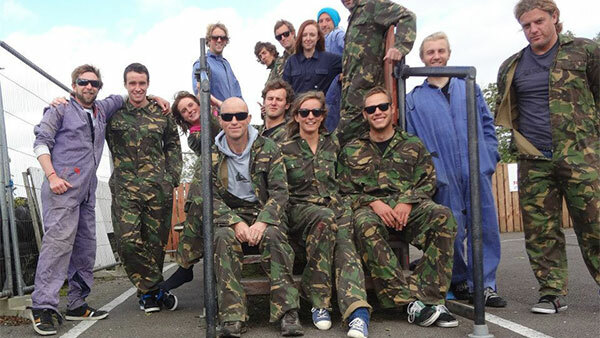 Group surf lessons – Bundoran Surf Co.
Organising a group of your friends or work colleagues to go for a surf lesson is a great idea. 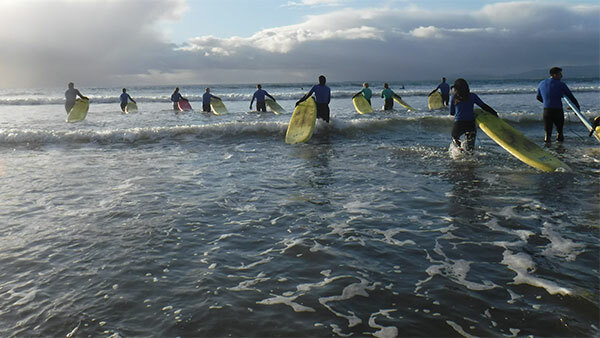 We provide all the equipment and you just need towel and togs. 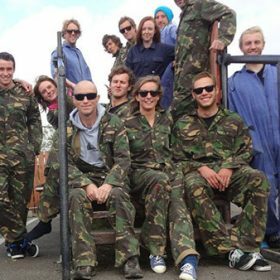 We will get some group photos that you can share online with everyone after the session to see who stood up and who fell off! 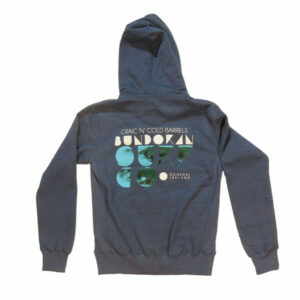 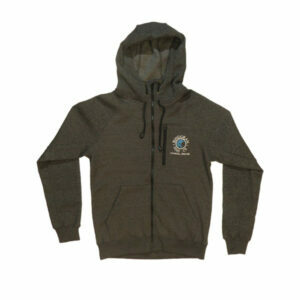 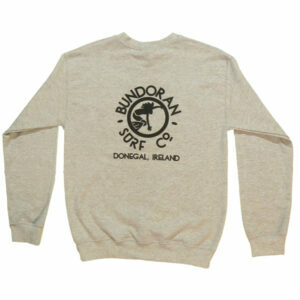 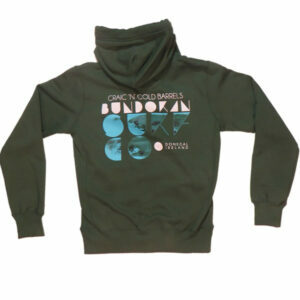 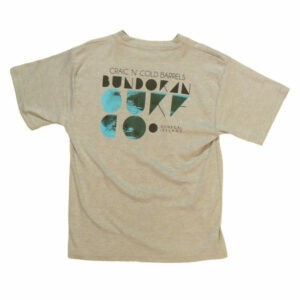 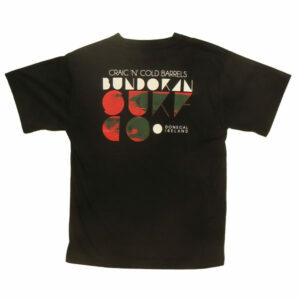 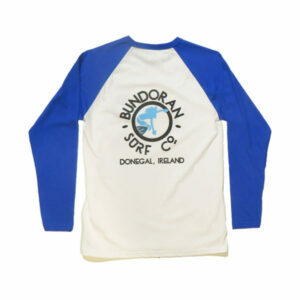 Call us on 071-9841968 or email us on info@bundoransurfco.com for more details.